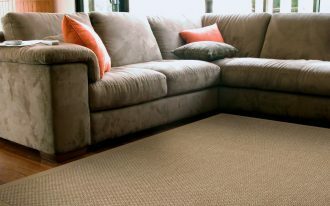 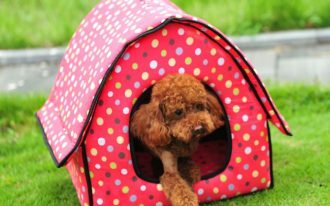 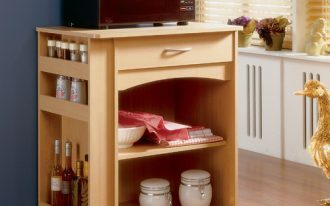 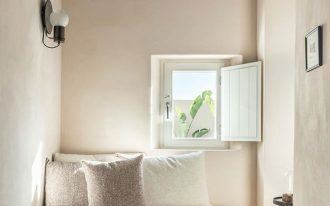 One thing that you should know is how to make your home so decorated, even with something that might be not too important to be placed at home. 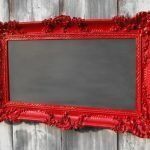 having such a unique decoration is everyone’s dreaming anyway. 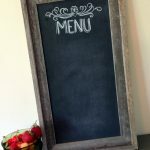 Thus, in this case the writer would like to share about home decoration with creative framed chalkboard. 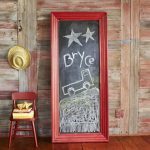 This post will show you some various chalkboard design suitable for home decoration. 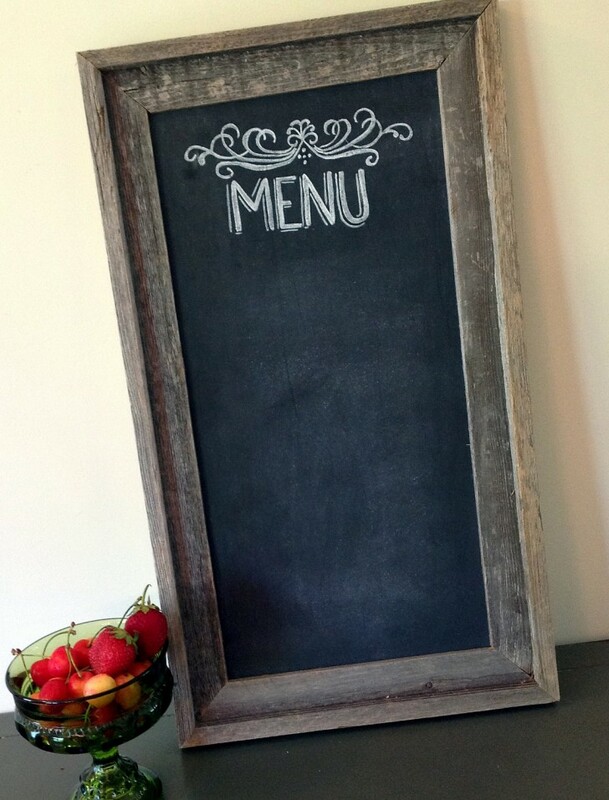 Creative framed chalkboard can be made of simple wooden concept. 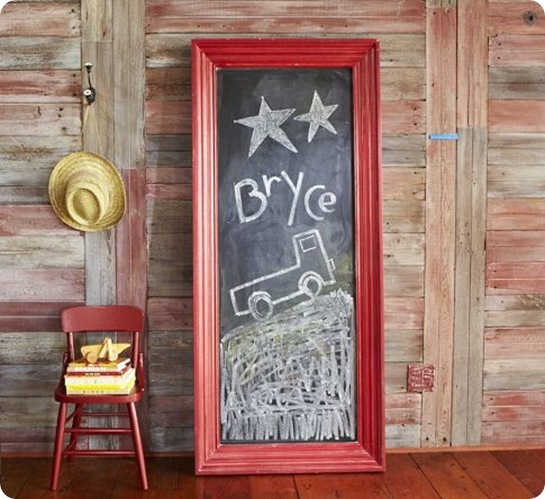 For example, you may see in the picture there is a nice chalkboard with red frame. 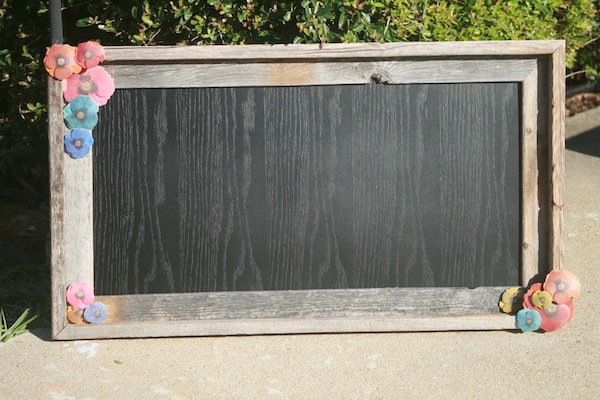 This chalkboard seems very adorable for you to make such writing decoration. 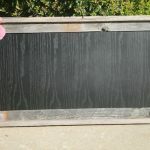 so, where can you put this chalkboard anyway? 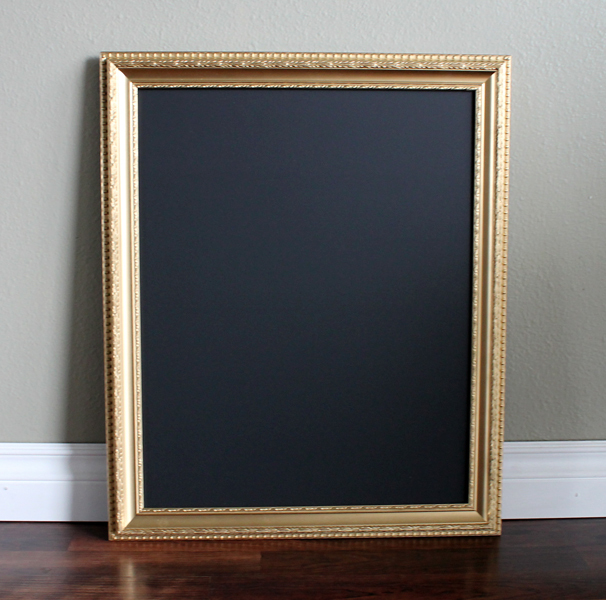 The best place for this framed chalkboard is like living room or bedroom. 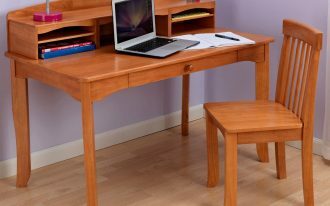 Moreover, if you have such classic home with wooden building. 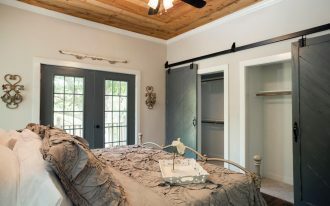 This will be so perfect. 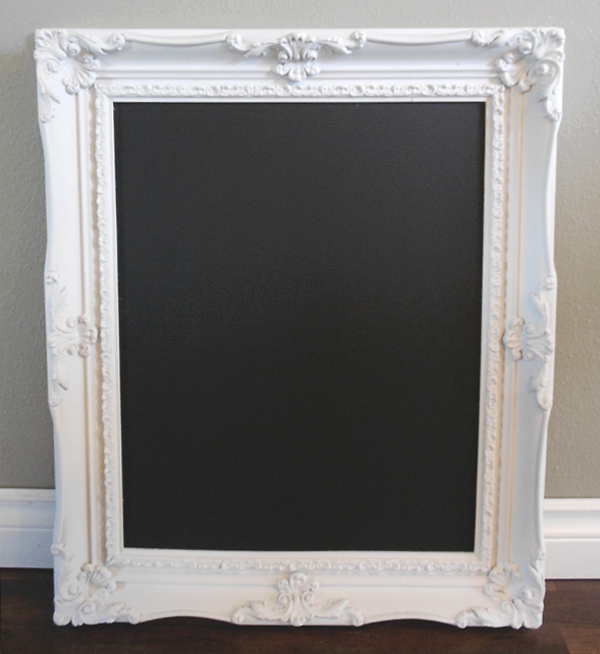 The other framed chalkboard has tiny design like a photo frame. 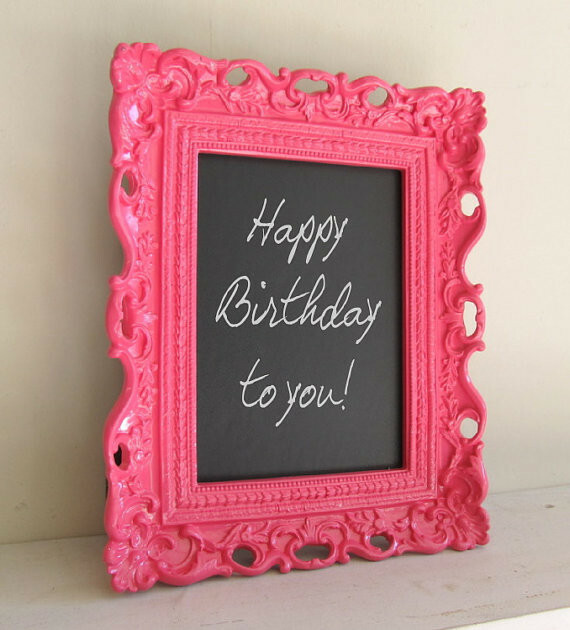 This framed chalkboard is for simply writing decoration such as happy birthday expression or anything else. 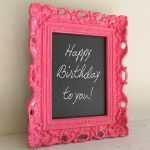 You can see the picture below there is a beautiful pink chalkboard frame with simple black board with happy birthday expression. 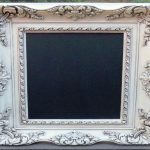 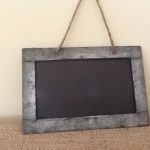 This framed chalkboard can be a gift to your friend. 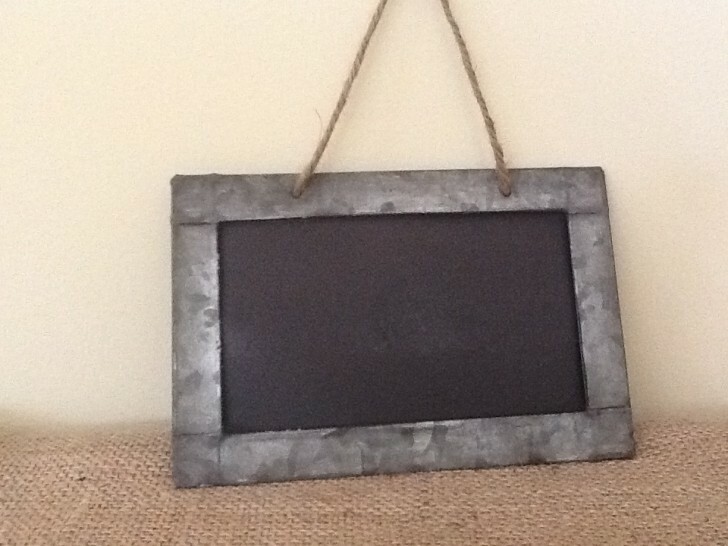 It can be placed on wall or on bookshelf just like a photo frame. 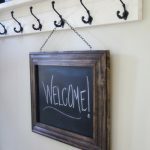 There is also other classic framed chalkboard concept which is hanged on the wall hook. 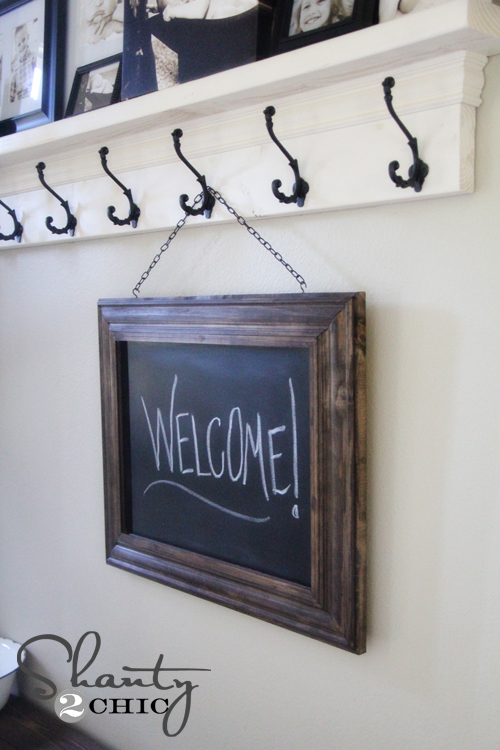 This chalkboard has brown wooden concept with a writing of WELCOME. 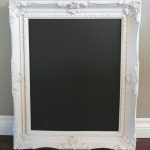 It seems that this chalkboard is suitable for living room decoration. 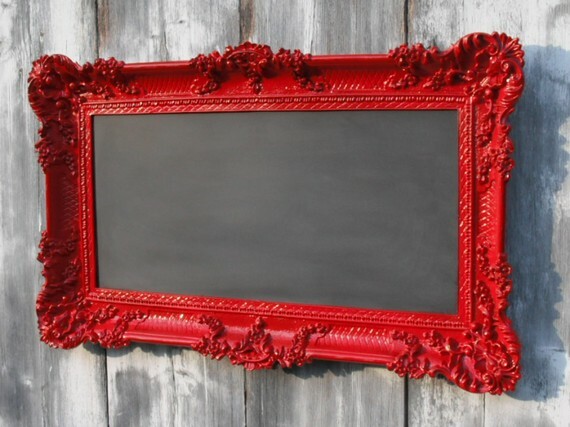 and for the frame design, you may choose your own favorite design and color such as red, green, blue, and etc. 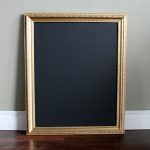 Perhaps, you like a gold frame of chalkboard. 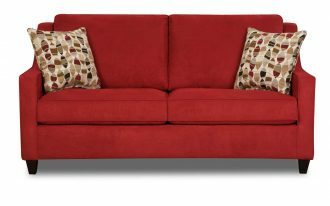 This concept seems so luxurious. 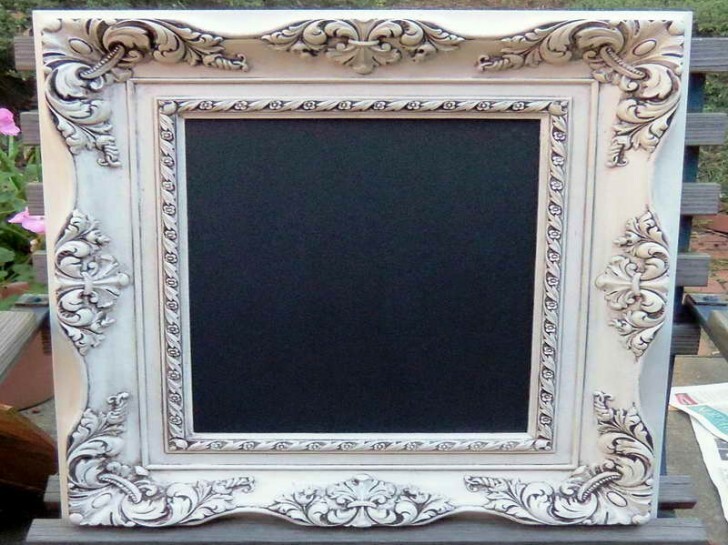 You do not need to have such a complicated frame design, just use this gold frame coloring, it will be so stunning anyway.